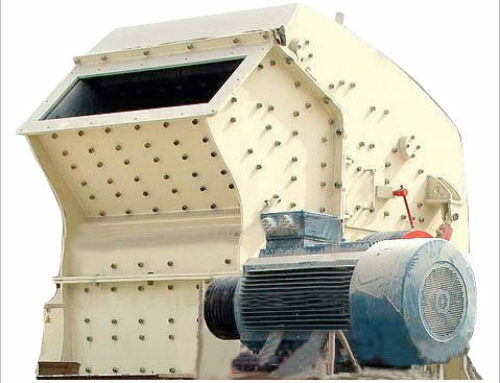 Mewar hi-tech takes pride in announcing itself as one of the top Cone Crusher Manufacturers offering best quality cone crusher for feed material crushing purpose producing end products in a most effective and dependable manner. 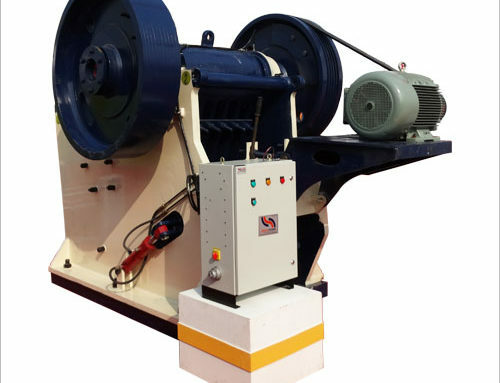 We don’t just focus on helping our customers in getting their desired results but also on making the process more reliable, cost effective, and versatile. Thus, we commit to provide you with most productive result. 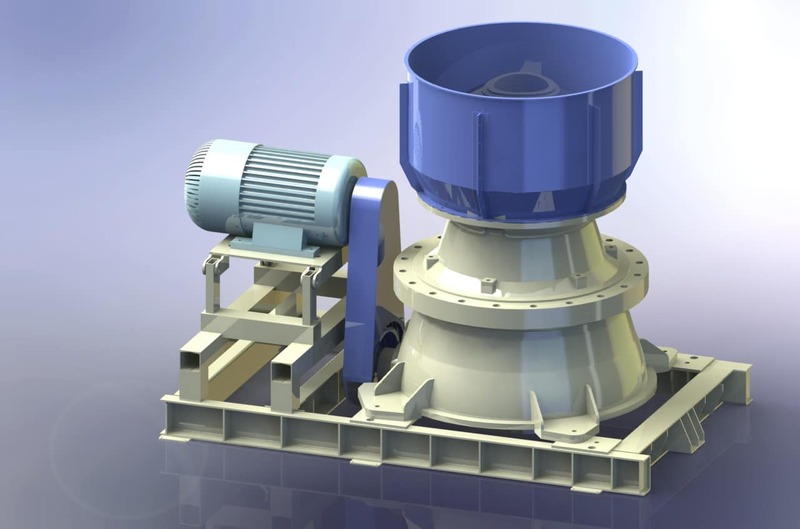 Why is Cone Crusher needed? 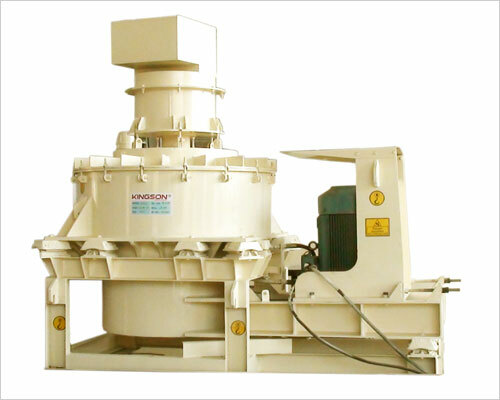 It is highly advisable to use it as a secondary crusher as it has great reduction ratio. 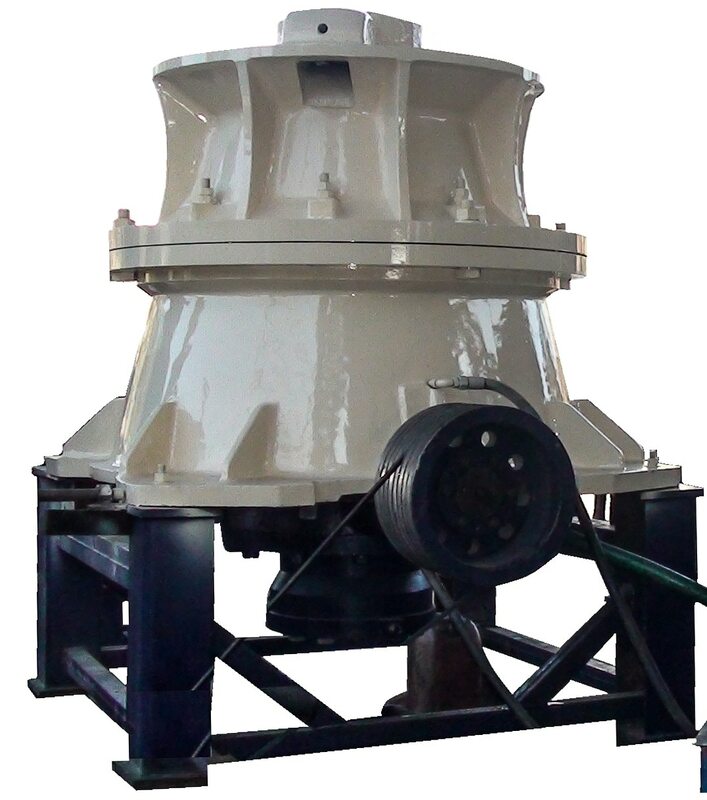 Other than this, you get uniformity in the product appearance and least possible dust generation because of its symmetrical profile. 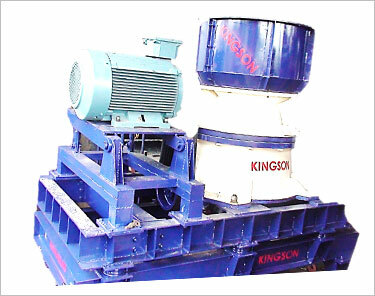 Also, one is benefitted with lower vibrations and higher crushing ratio as the equipment supports two-point shaft ensuring better optimality of the operating condition that further maximizes the availability along with enhancing the quality of the product. 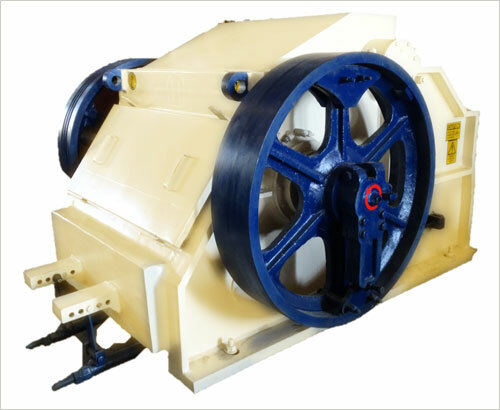 We offer latest and more improved cavity design that gives better maintenance of the feed opening which leads to minimization of wearing and tearing of the liner. 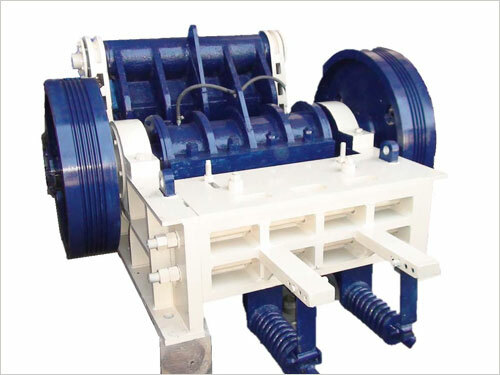 We make sure you get most economical, highly efficient, and low power consuming result. Offering you with feed opening working at a constant pace maintaining higher capacity and achieving higher reduction ratio, you get high quality end product at minimal cost per ton production with our crusher. • Higher crushing ratio and production efficiency results in lower spare part consumption and lower operating cost. 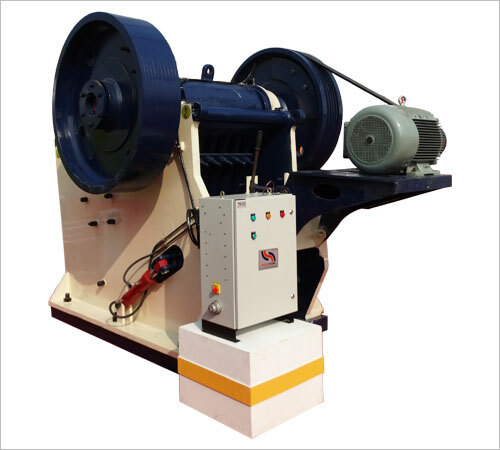 • Easy maintenance from top reduces down time. 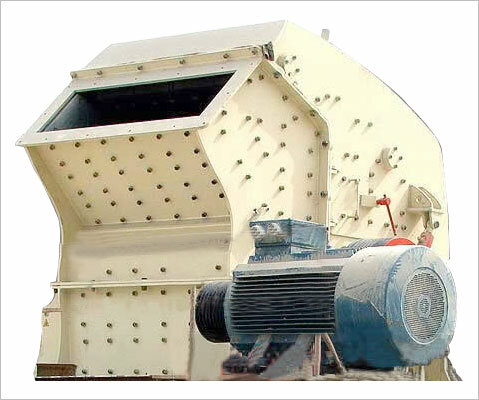 The improved cavity design results in maintenance of feed opening. 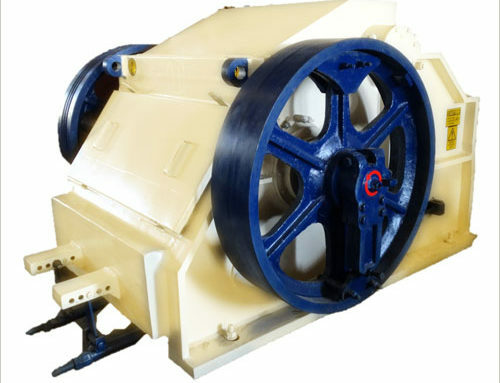 • The tangential and radial forces results in uniform pressure and product of uniform shape. 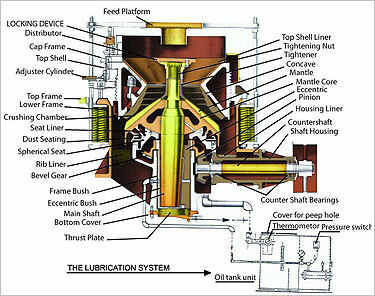 • Thin oil lubrication increases life of consumable parts.